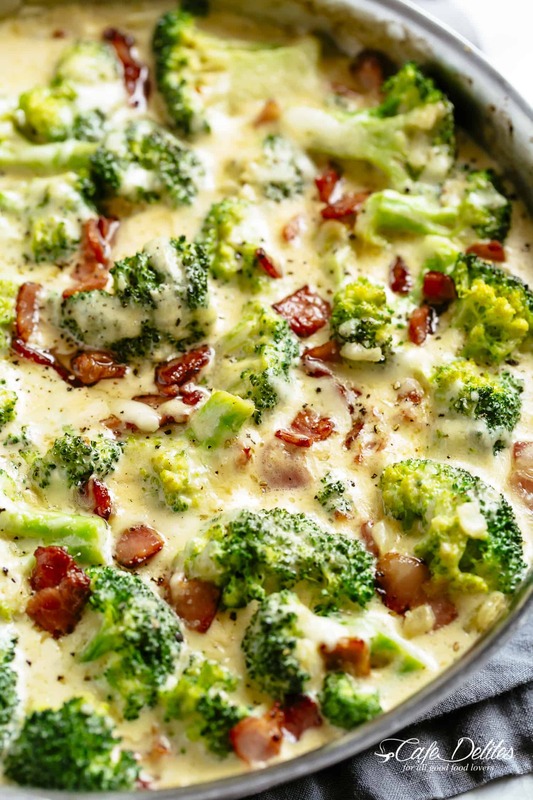 Creamy Garlic Parmesan Broccoli & Bacon is a delicious broccoli recipe and side dish! 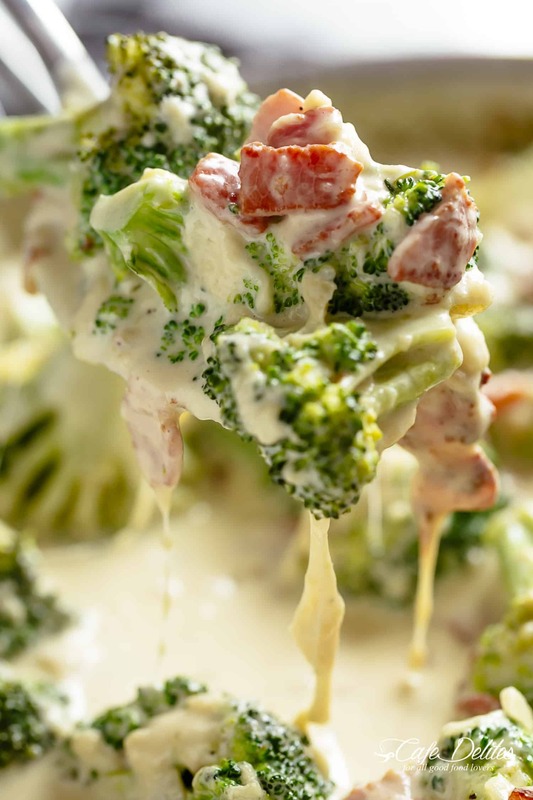 Pan fried broccoli and crispy bacon are baked in a cheesy creamy parmesan garlic sauce topped with bubbling mozzarella. Creamy Garlic Parmesan Broccoli is guaranteed to convert ANY non-vegetable lover to fall head over heels! And bonus? 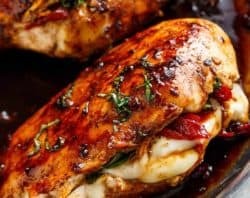 It’s Keto approved and low carb! With the Brussels Sprouts version doing the rounds all over the place, a lot of readers have been writing in asking if they can change the sprouts to broccoli. The funny thing is, this is a recipe I grew up with and pretty much one of the only ways we loved broccoli. She would make a white sauce from scratch with butter and flour, etc, but to keep us sane in a low carb world, I’ve altered the recipe slightly for gluten free and low carb followers. Also, this version is so much easier. This broccoli recipe has everything you love! Fry the bacon in a large oven-safe skillet over medium heat until crispy. Use some of the bacon fat for added flavour to cook the onion. Scrape up any browned bits leftover from the bacon and add the broccoli. Sauté garlic with the broccoli for until fragrant. Pour in the cream, add the bacon back in. Top with the mozzarella and parmesan cheeses and broil until cheese is bubbling and golden. No flour or béchamel sauce needed. For readers using a reduced fat or light cream, you have the option to thicken the sauce with a cornstarch slurry (cornstarch mixed with water before adding into the sauce). However, if you use heavy cream you won’t need to thicken it. Just simmer it until reaching your desired thickness. You can also swap out mozzarella cheese for other cheese. Some options include Provolone, White Cheddar, Gruyere, or even Swiss. A pimped out version of Broccoli Cheese Soup. The way you cook your broccoli is a personal thing and this recipe is really forgiving in that way. Simmer it in the cream sauce for only 2-3 minutes before broiling in the oven. Remember, the longer you cook it, the softer it gets. Do you prefer soft broccoli? For softer broccoli, simmer for at least 6 minutes in the sauce before broiling. You can also cover with a lid for a minute or two to ensure softer broccoli pieces. 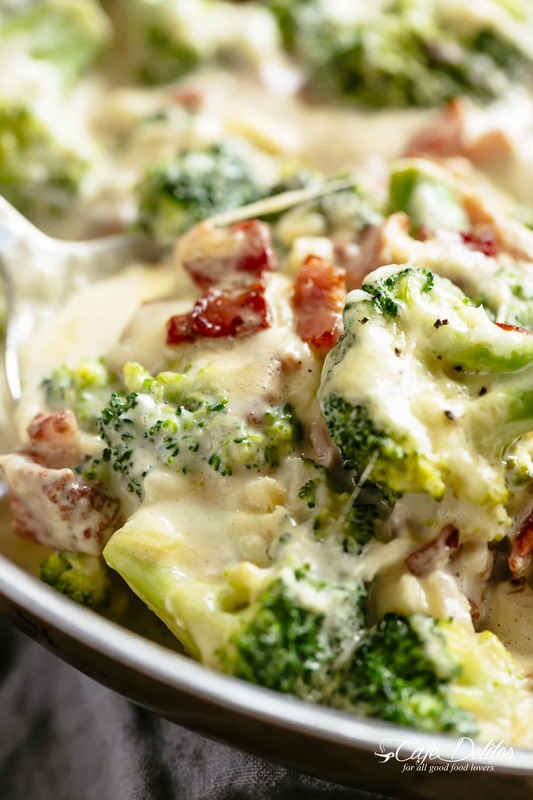 Creamy Garlic Parmesan Broccoli & Bacon is an unforgettable side dish! 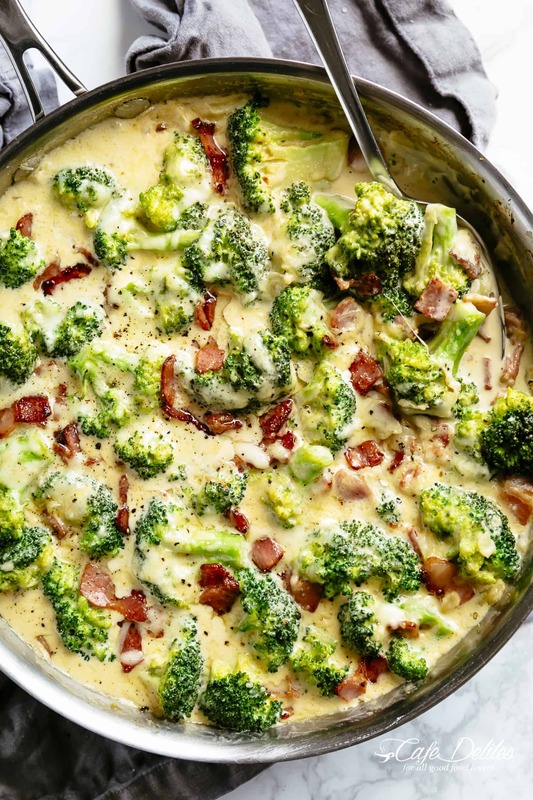 Pan fried broccoli and crispy bacon are baked in a cheesy creamy parmesan garlic sauce! Topped with bubbling mozzarella, this recipe is guaranteed to convert ANY non-vegetable lover to fall head over heels! And bonus? It’s low carb! *For tender-crisp broccoli, simmer it in the cream sauce for 3 minutes before broiling in the oven. Remember, the longer you cook it, the softer it gets. *For softer broccoli, simmer for at least 5-6 minutes in the sauce before broiling. You can also cover with a lid for a minute or two to ensure softer broccoli pieces. Made this last night as a main dish as part of my low carb diet. It was delicious! I used heavy cream and so didn’t need the cornstarch slurry and it came out just fine. I didn’t have to make any adjustments to the recipe. Really easy to throw together and I have leftovers for lunch! 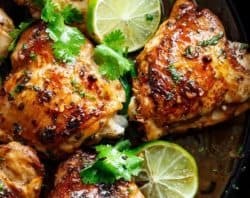 This site is continuing to be my go-to for new recipes. What is the serving size for the nutrition facts you have listed? I made this and I absolutely love love love it. Thank you so much for sharing this great recipe! Just made this for Christmas dinner and everyone loved it. On here to print off copies to send home! How do you think this would pair on top of a baked potato? 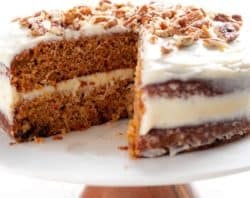 Can I use milk instead of cream?? As a person who suffers from onion allergies (weird, I know), can the onions be omitted and it still taste fine? Can you make this ahead and freeze it? Or at least do everything then broil it? What kind of bacon is it that you use? Is there a certain brand? Does it come in a package already cut up like you have it? How can I. 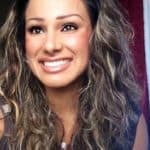 Make this keto friendly? The cheesy bacon broccoli with parmesan & mozzarella? This was quite yummy! I halved the recipe because I’m the only one in the house who eats broccoli. Yes, I made it just for myself. I served it over rice pilaf and it became a main course because of the inclusion of the bacon. I only had half and half and that worked just fine in place of cream, along with the cornstarch slurry. I also doubled the Parmesan cheese (freshly grated, of course) because my mozzarella was moldy. Oops! It tasted just fine with the Parmesan alone. I topped it with some fresh parsley and fresh thyme from my garden. The Brussels Sprouts recipe is wonderful! Can’t wait to show it off for friends. Looking forward to trying the broccoli next. I found that using fresh mozzarella makes a huge difference in sauce. Much creamer & no slurry necessary. Thank you for these great recipes. I Also am crazy for snowpeas. Do you have any suggestions for them? 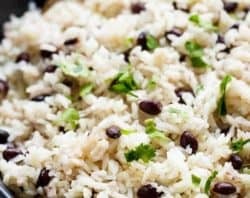 Can frozen broccoli be used in this recipe? Yes, that should work out great! Thanks for choosing one of my recipes! Enjoy! This was sooooooooo yummy we have started our 5 Star Recipe board with it! We made it with vegetarian bacon so added some oil from a jar of sundried tomatoes. It was lovely. 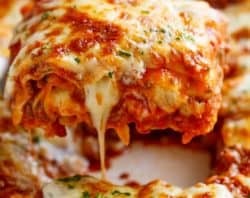 We served it with vego lasagne because hey, you can never have too many cheesy recipes!! Thank you for sharing!!! That sounds awesome! I am so glad that you enjoyed it and it turned out great! Thank you so much for following along with me! I’m having trouble locating the ingredients and instructions for the broccoli, garlic, Parmesan, and bacon recipe. Please help because I would love to make this. Thank you! 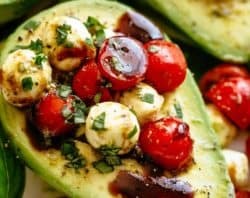 How can you make this keto friendly? I made your CREAMY Brussels sprouts reciepe for company..